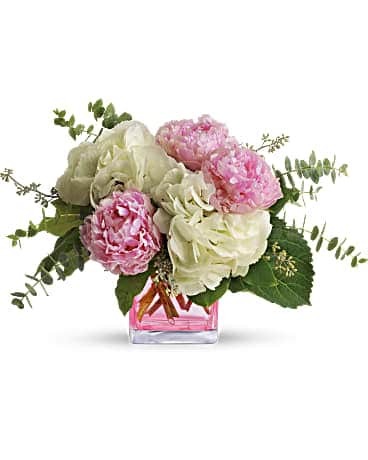 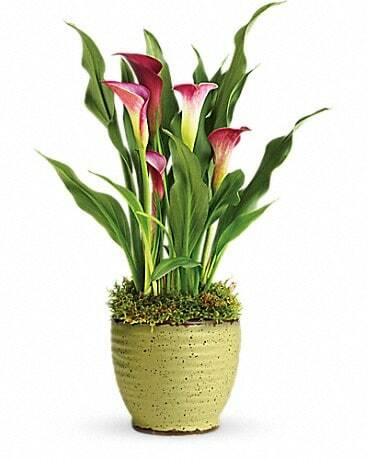 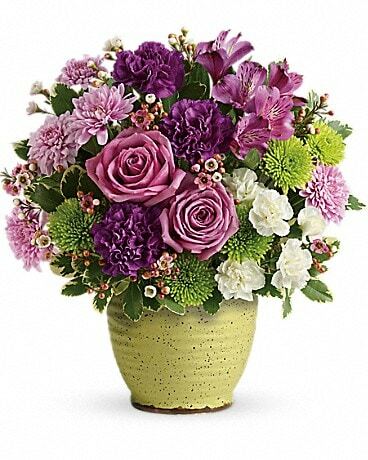 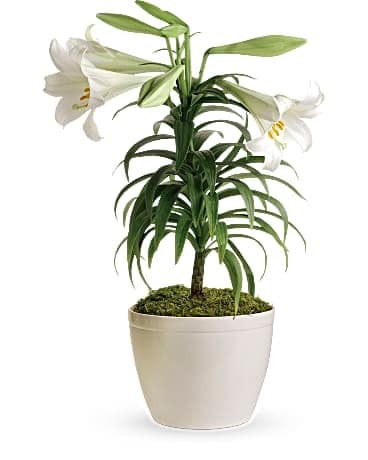 Look no further than Huddart Floral for thank you gifts! 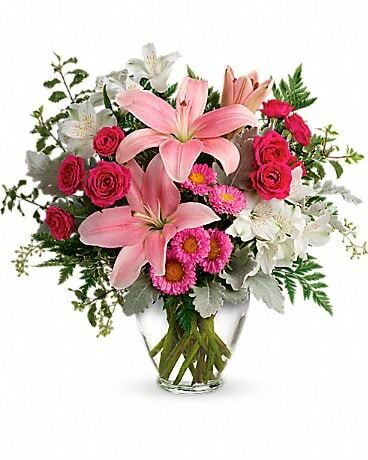 We have all types of thank you flowers to choose from; modern arrangement, roses, or even a unique plant. 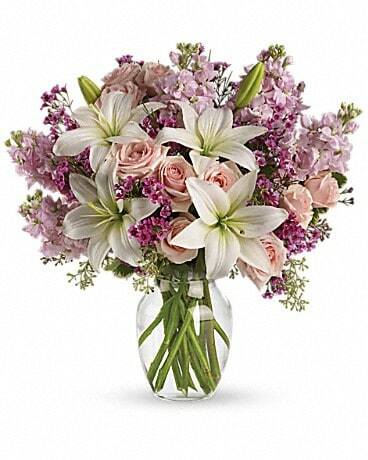 Huddart Floral can create and deliver your bouquet to Salt Lake City, UT or nationwide! 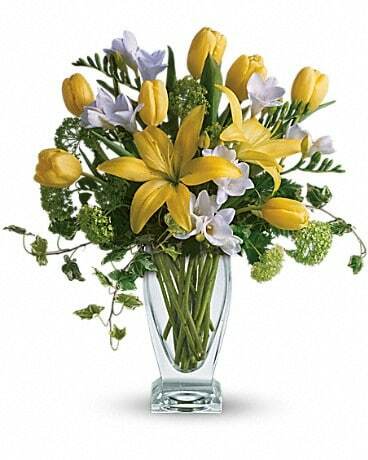 Say Thank you a Bunch with Flowers. 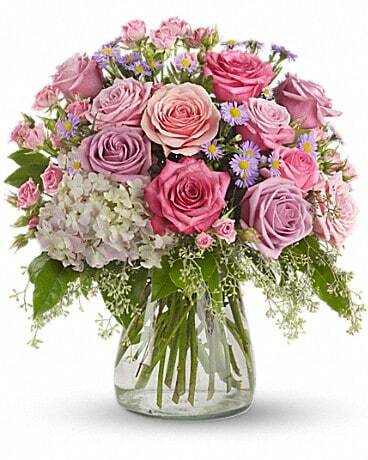 We stock a large variety of lovely arrangements to say thanks!